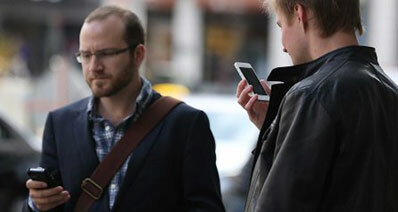 You never know what can go wrong and how you might lose your precious iPad data. When you perform a factory reset, whether you did it to upgrade the iOS or to fix iPad crashing/iOS issues during update you tend to lose all your data stored within the device. And hence, to recover iPad data after factory reset you would need reliable ways as data safety weighs heavily for you. Worry not! In today’s article, we are going to introduce you 2 foolproof ways for recovering iPad data after restore. Let’s explore! The most effective method to recover iPad data after restore is using iSkysoft Toolbox – iOS Data Recovery. 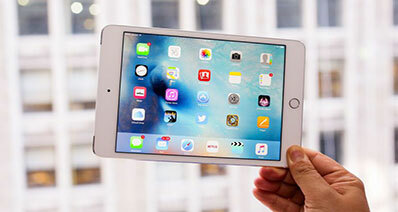 It not only recovers your iPad data after factory reset but also in data loss situations like water damaged iPad, failed iOS update, iPad crashed while updating, accidental erasing, etc. apart from recovering lost iPad data, it also allows you to preview, read and restore the data to your iPad. You can selectively recover data or restore it completely using iSkysoft Toolbox for iOS. More importantly, it doesn’t even brick your iPad while recovering the lost data. 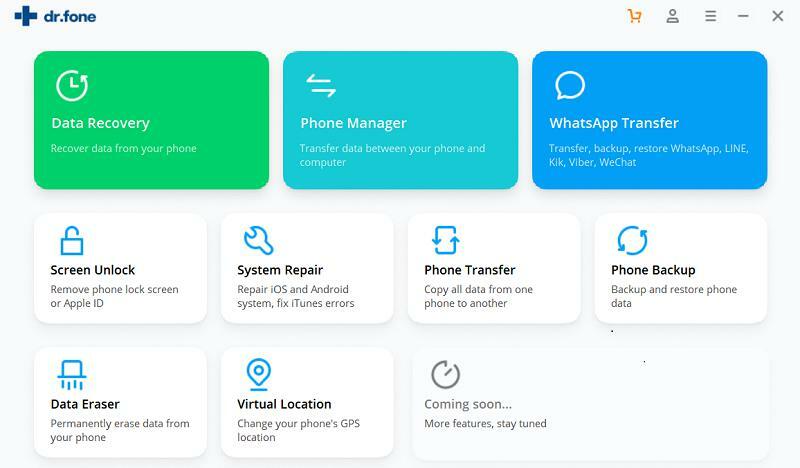 Supporting multiple data types including WhatsApp message recovery is one of the brilliant features of this software. 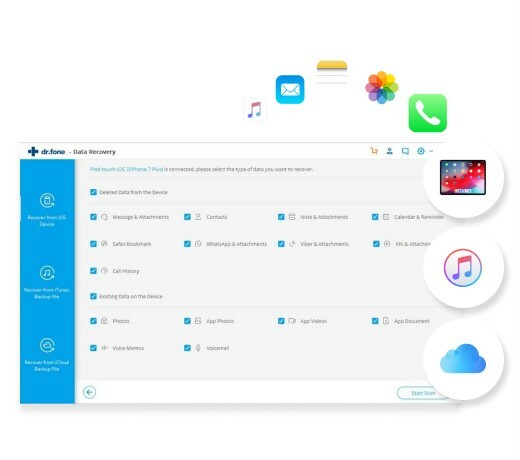 iSkysoft Toolbox – iOS Data Recovery can recover data from iPad which got crashed iOS, factory reset, passcode forgotten or locked, or water damaged and lost the data. 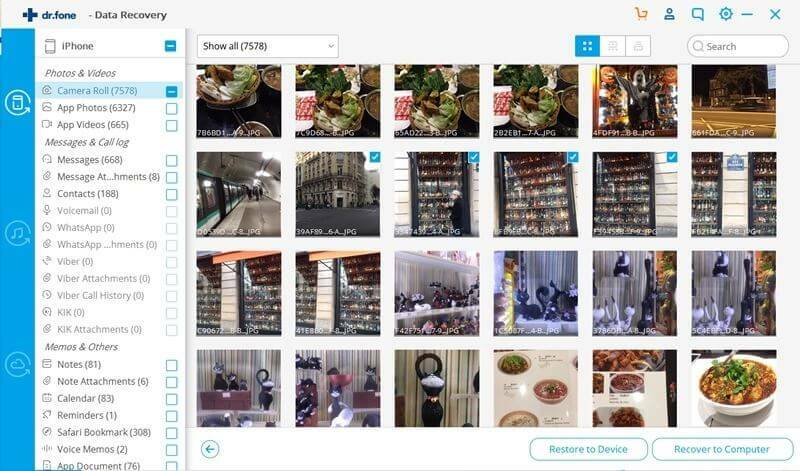 More than 20 types of data including photos, notes, calendars, app data, WhatsApp messages, etc. You can effortlessly run it on Mac and Windows PCs alike. It allows you to recover your iPad data in 3 simple steps – scan, preview, and recover. 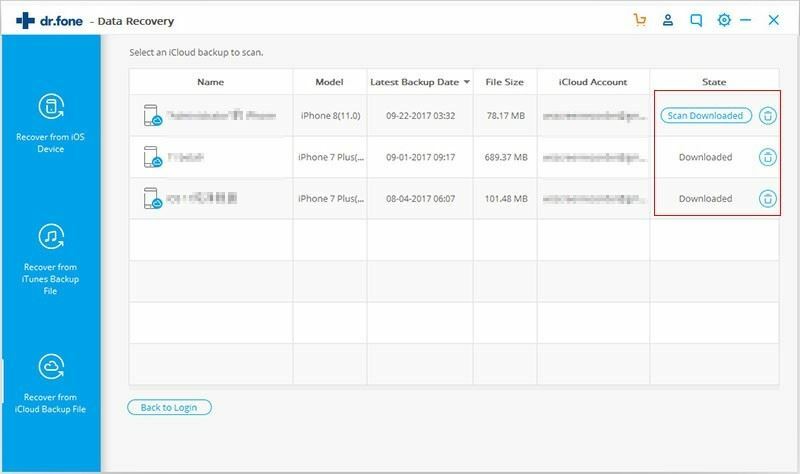 There are 3 professional modes namely from iCloud backup file, from iTunes backup file, and from iOS device directly, to preview andrecover iPad data after restore. Install the most recent version of iSkysoft Toolbox – iOS Data Recovery software on your computer and launch it. Now, tap the ‘Data Recovery’ tab from iSkysoft Toolbox interface. Then choose ‘Recover from iTunes Backup file’ from the left hand side’s menu panel. Note: Ensure that you have installed the latest version of iTunes on your computer and have a backup for your iTunes. Without a backup file, you won’t be able to recover iPad data after restoreusing this method. Now, on the next page you will see a list of iTunes backup files. Pick the desired iTunes backup file and then tap the ‘Start Scan’ button. This will extract the particular iTunes backup file for you. Once the backup file gets extracted after scanning, you can see the list of data available on the left side panel. 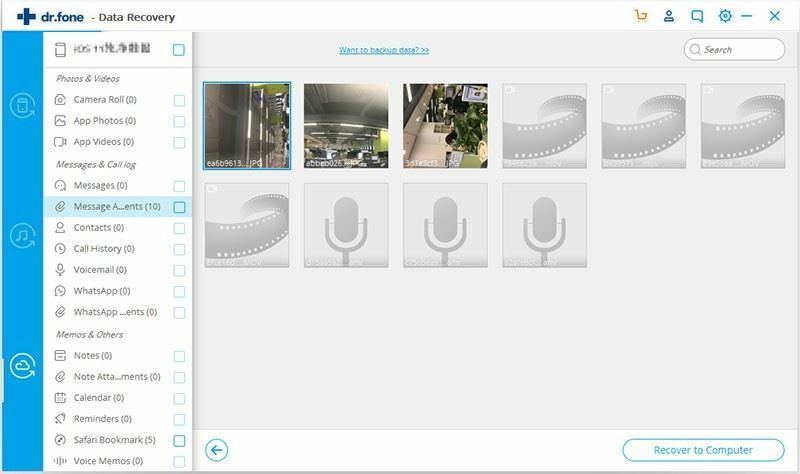 Select the file types/data types by tapping on the checkbox against them and then hit ‘Export to Computer’. Now, the data will be exported to the computer, which you can later transfer to your iPad. Follow the step 1 from the previous guide and select ‘Recover from iCloud Backup file’ from the left panel in place of ‘Recover from iTunes backup file’, after hitting the ‘Data Recovery’ tab. Once you have selected the mode to recover iPad data after restore, it’s time to pick the backup file. 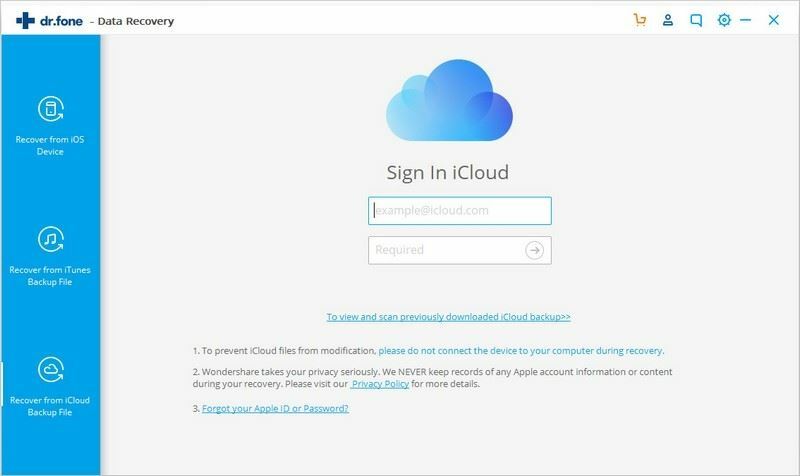 For that you will need to login to your iCloud account and key in the credentials with which your iPad is configured. After logging in, you can view the available backup files over here. Choose the most relevant one and then tap the ‘Download’ button against the selected backup file. You will see a popup window on your screen. You need to mark the checkbox against ‘Select All’ option and hit the ‘Next’ button subsequently. If you don’t want to select all the data, then you can also pick whatever you like from the list by checking the checkbox adjacent to them and then tap ‘Next’. Now that the iCloud backup data has been scanned, select what you want to restore back to your iPad and then press the ‘Export to Computer/Mac’ button. 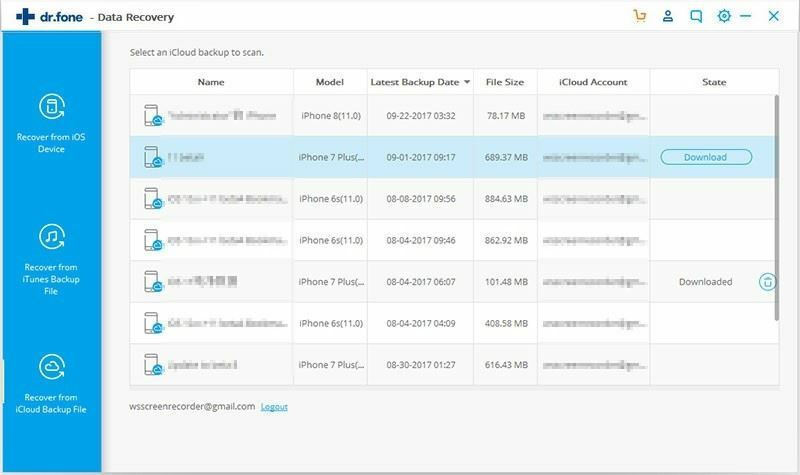 This data will be saved on your computer and you can recover the data to your iPad after factory reset from your computer easily.